Bansko lift pass prices 2011. A day rate of 55 lv for most of the season. 45 lv per day until 20th December and from 1st April 2011. UPDATE: Lift pass prices for 2012 are rumoured to be the same as last year. For 2012 six day LIFT pass discount pre book now and avoid the queue: Ski Packages for more. 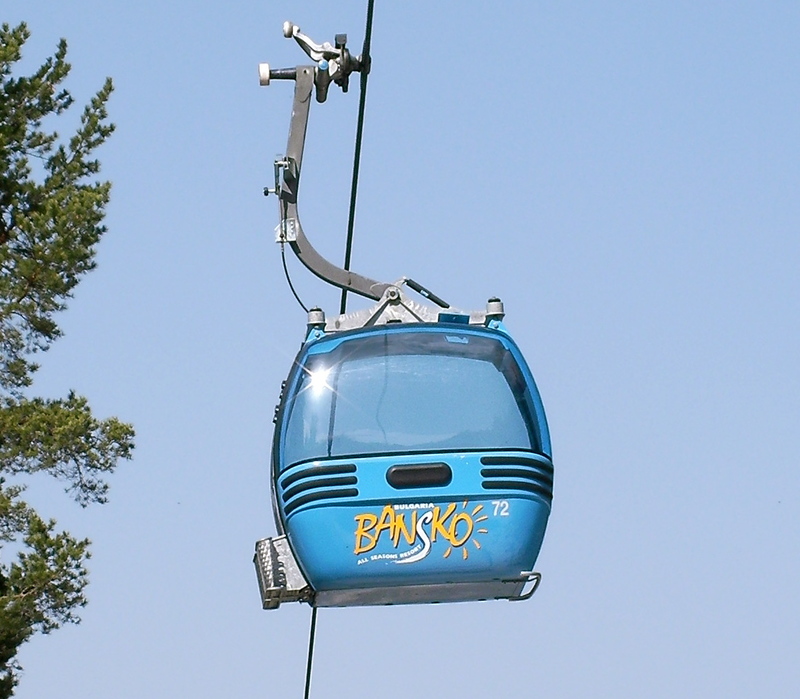 This year, we have a new six man lift, and expected to be open by the New Year, a new four man lift on the ever popular Plato ski area. A fabulous improvement. Well done Ulen. 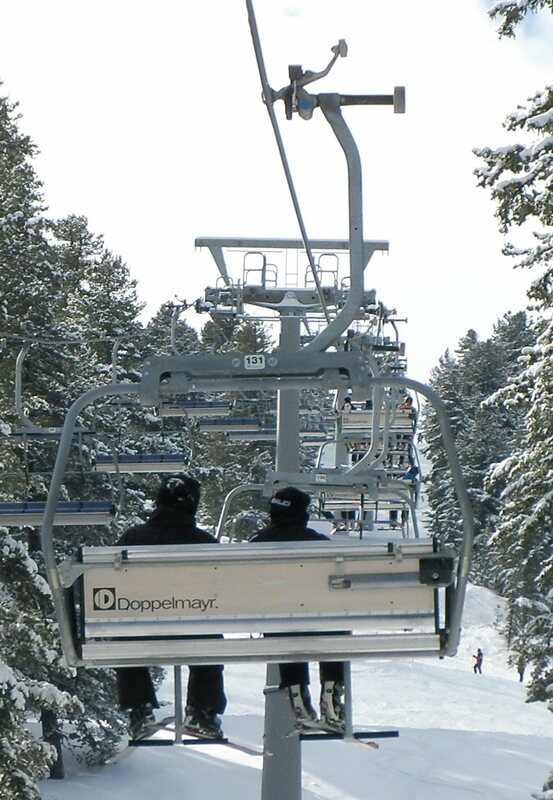 75km of runs, 27km of lifts and 24,500 people/hour capacity. Seems like a 2010/11 season pass gets you in the priority (VIP) lane for the gondola and guests of the Kempinski can pay 70lv per day for this priority fast lane. I think this is a smart idea. Let’s see how it works in practice. Check out full prices below. A Season lift pass is a wallet emptying 980 leva — but gets you in the fast lane. Sounds good. If you plan around 20 days or more of Bansko skiing this season, then investing in a season ticket makes sense – saves time. Lift Pass Tickets: Buy lift pass at gondola KIOSK. Open Thursday to Saturday between08:30 and 23:00 and Sunday to Wednesday 08:30 to 15:30. Digital photo taken at booth. You can buy your pass anytime the previous day for the next day. You can also buy your lift pass for the following day from Maxsport in Sofia. I have been critcial on the lift pass kiosk times. This change is a big improvement for so many visitors. Well done Ulen. Please note that in resort lift passes include mountain insurance (prepaid passes do not). 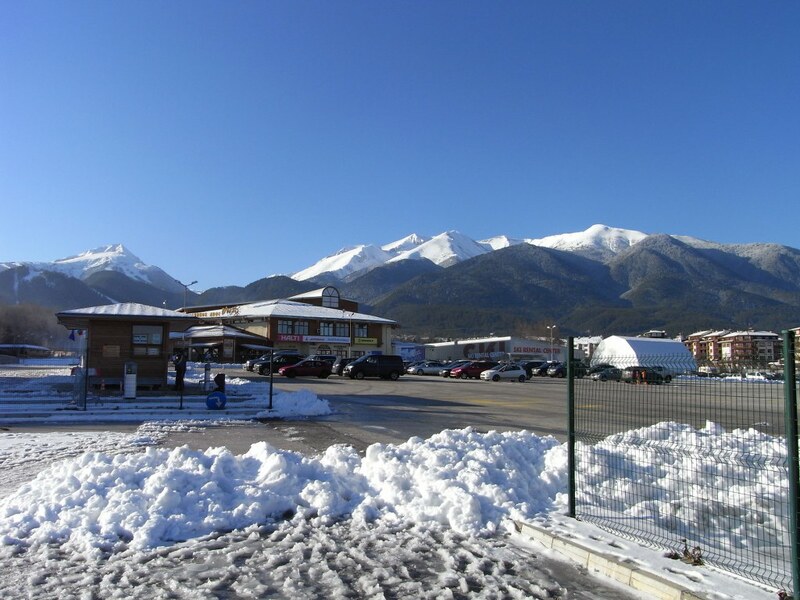 Please purchase full travel insurance before travelling to Bansko. Still at least 20% of skiiers are without insurance. It’s not worth the risk. Now I know this is a bit dull to mention, and I am the last one to want to take away the pleasure of your favourite beer, but you should know that your insurance is invalid if you drink alcohol on the mountain. Read the small print of your ski insurance policy and please then comment below on what you find. Now the GOOD NEWS… the prepay deal here with BanskoBlog.com 20% discount off in resort ski /board hire Pay in UK Pounds or EUROS credit/debit card via secure paypal. 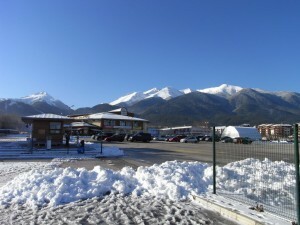 I work with BanskoSkiMania in Bansko, small class sizes (although average is five, but may be higher is peak periods) and professional instruction… this ski and snowboard school is recommended by many. Located just 50m from the main gondola lift. Here is my analysis: If you add up the approximate total cost for a family of four taking a ski holiday in a large two bedroom apartment including accommodation, transfer, lift pass, food, beer, and wine. you still get change out of EUR 1,600. How? EUR 400 flights (EUR 100 each) EUR 400 — for 2 bed apartment ‚EUR 630 for 4 lift passes (2 adult s + 2 children) EUR 160 for food and wine (eating in + sandwiches for lunch) TOTAL: EUR 1,590 And for partying skiers, where the night life involves drinking and clubs, then the savings on a night out really mount up compared to most of the Alps. In the French and Swiss Alps (and much of the USA) a large beer is EUR 9 compared to, typically, around 3 leva (EUR 1.5 approx) in ski season in Bansko. But can be a lot less. Try the Peshterite (just off the ski road) at 1.5BGN for a large Pirinsko, the local’s (and many visitors) choice brew. For smarter bars and clubs expect 5 lev (EUR 2.5). Many are less, such as the the excellent new for 2011 season: 1 EUR at the Ti Bar (near Vila Roka). Finally, do please comment. What do you think of the 2010/11 lift pass prices? Is the priority queue working? Will you be investing in a season ticket to get that priority fast lane? Do sign up for nresletter as we’ll be reporting how this is working in practice. Can you got discount at skipass prices also? Or do you have any idea how can I got it? Hi Cristina, Yes, 6 day and 13 day pass pre book here, on banskoblog.com. is there an option for booking student lift passes online as i can’t seem to find any other option other than adult or child?